Darkest Sins: "The Duchess Hunt" is here and so is a Giveaway! "The Duchess Hunt" is here and so is a Giveaway! 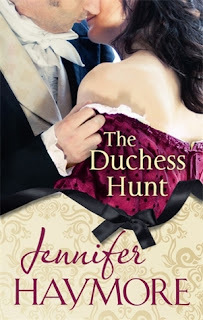 HAPPY RELEASE DAY TO THE DUCHESS HUNT! But first, here's something you should know about this beautiful historical romance and its brilliant author! Simon Hawkins, Duke of Trent, is no stranger to scandal. Rumours and innuendo have darkened the House of Trent for decades, and it has fallen to Simon to restore his tattered family name. He lives by a strict code of honour, but when he is called home to investigate his mother's disappearance, the distinguished duke will tangle with temptation. For there waits the only woman he has ever loved - and the last woman he should desire... Sarah Osborne has spent her life dreaming of Simon's touch. But dukes do not long for ladies' maids - or so Sarah believes, until a stolen kiss sparks a passion that could be her ultimate undoing. As the couple begin a forbidden romance, a cunning enemy plots to destroy the duke and everything he loves. Now, caught in a blackmailer's web, Simon faces an agonising choice: sacrifice his family's future or break Sarah's heart. Add The Duchess Hunt to your Goodreads list! Jennifer Haymore grew up in California and on the Big Island of Hawaii. 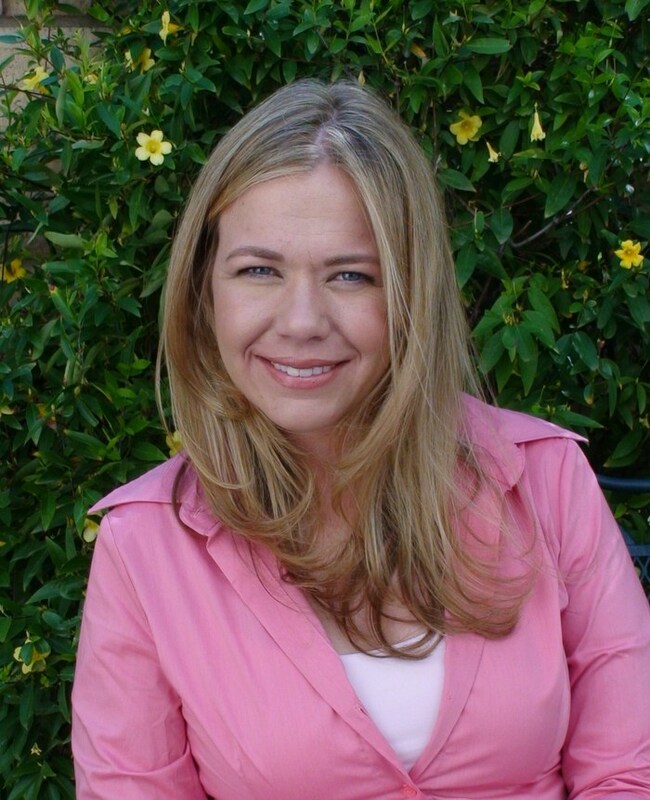 She holds a bachelor’s degree in Computer Science from UC Berkeley and a master’s degree in Education from UCLA. Before she became a full-time writer she held various jobs from bookselling to teaching inner-city children to playing bit roles in soap operas. You can find Jennifer in Southern California trying to talk her husband into yet another trip to England, helping her three children with homework while brainstorming a new five-minute dinner menu, or crouched in a corner of the local bookstore writing her next novel. GIVEAWAY (UK only)! Win a printed copy of The Duchess Hunt!